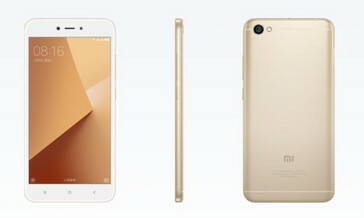 It's about time Xiaomi came up with a new design, though. 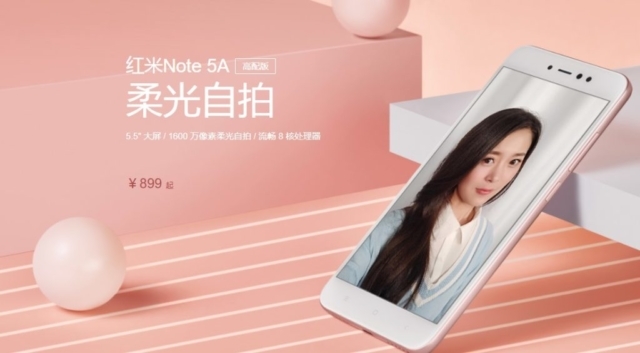 The Redmi Note 5A has been announced and while it makes no significant improvements on the previous devices in the series, you'll still have a hard time finding better devices at that price point. We had our misgivings over the Redmi Note 5A, Xiaomi's first device in the fifth generation of Redmi devices. The device was finally launched today, and it doesn't look that uninspiring a buy as we thought it was. The base Snapdragon 425 model seems to be exactly the same as the Redmi 4A that was released at the tail end of 2016, in terms of both design and hardware. The more powerful Snapdragon 435 models are by far more interesting, as they manage to offer a decent compromise between features and price. The base Snapdragon 425 model has no fingerprint sensor, and features a 13MP rear camera and a 5MP selfie shooter. The Snapdragon 435, on the other hand, sports a fingerprint sensor at the back, with a 13MP rear camera, and a 16MP selfie shooter—accompanied graciously by a flash. All models sport a 5.5" HD display, though, which is disappointing. The Snapdragon 425 model will sell for about US$105, the Snapdragon 435 one with 3 GB of RAM for about US$135, and the most powerful variant for about US$180. 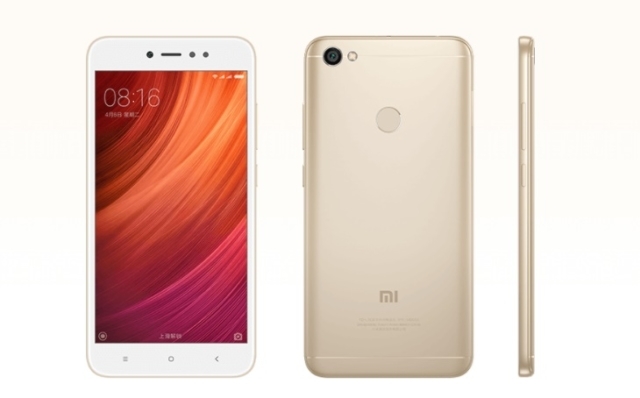 The model with 3 GB of RAM looks to be the one with the most bang for buck, as it's, for the most part, a Redmi 4X Pro with better camera performance, worse battery, and a worse display. It's a solid option for those in the market for decent selfie phones, as the 16MP selfie shooter with a front flash gives it an edge. The Note 5A will be available in Champagne Gold, Rose Gold, and Platinum Silver Gray. OEMs seem to be ignoring the White and Black color options these days, which is a shame.